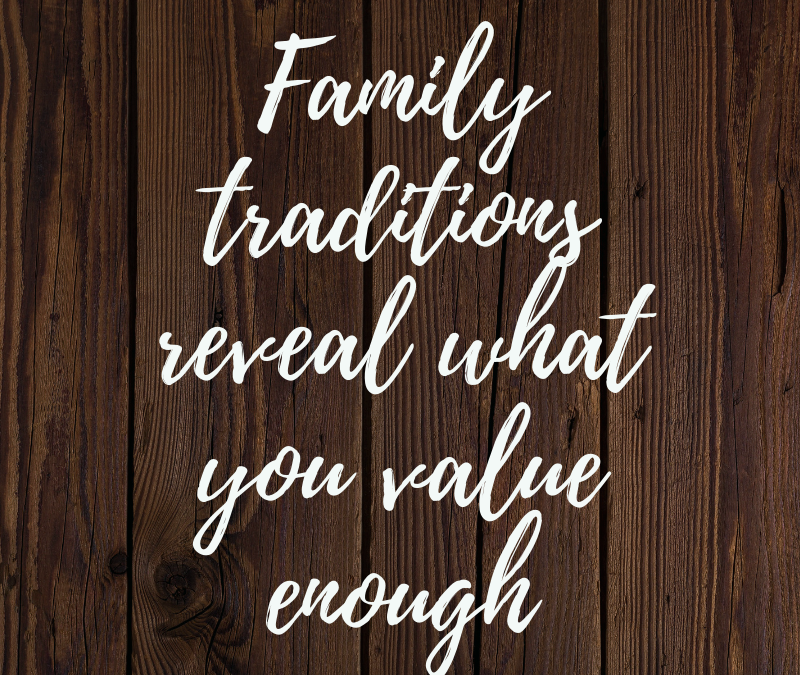 Family traditions reveal what you value enough. Lenten Season would always be the fondest memories with my grandparents. They have unveiled me the Filipino traditions that my siblings and cousins would always anticipate every year. From the start of Palm Sunday, Pabasa, Prayers (like Holy Rosary and the Station of the Cross) and Visita Iglesia. Among those religious activities, Visita Iglesia would be my favorite. From there, we started to discover seven to twelve churches where we will walked from our house. Yup, we literally walk. Actually, this maybe my first semi-backpack adventure I cannot forget as we have only our shirts and water in our bag starting as early as 6am while we were walking with our Lola and Lolo. I have passed this religious tradition when I started to have a family especially when we were transferred to the southern part. 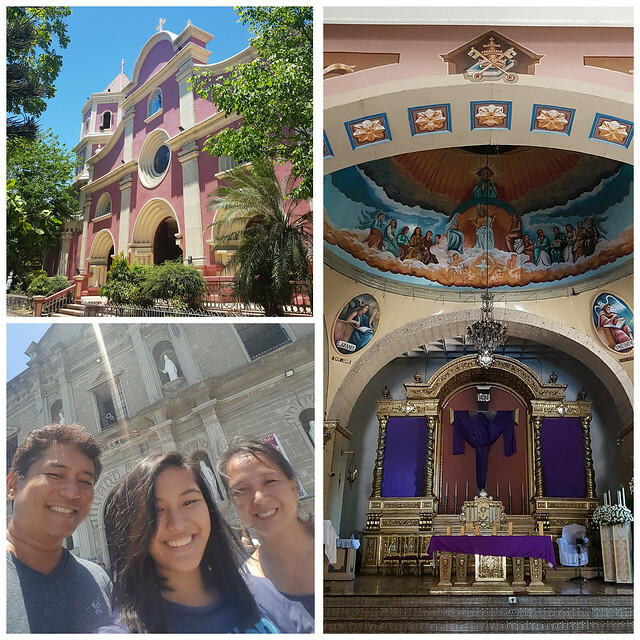 From Laguna, Cavite, Tagaytay, Batangas and Quezon, we have almost gone through different heritage and basilica churches that made my children love also these lenten experiences yet immersed a part of it is love to travel. When they asked me what would be our route this year, I was stunned thinking of ways how to make it unique. Why not Manila? When they were still small, have already immersed them walking with us and I don’t know if they still remembered it. How about using our itinerary before visiting Manila Cathedral and San Agustin Church. One of the recommended hotels in the metro would be Manila Hotel. Nice to be back also on one of my fave hotels in the metro which would be a nostalgic memories when we were performing wayback college days. The hotel also created family-friendly activities that will make this year vacation an unforgettable experience. Booked their Superior Deluxe Room for as low as PHP 5,800 nett, included is the free buffet breakfast for two. Experience one of the classic traditions of Filipino Holy Week. 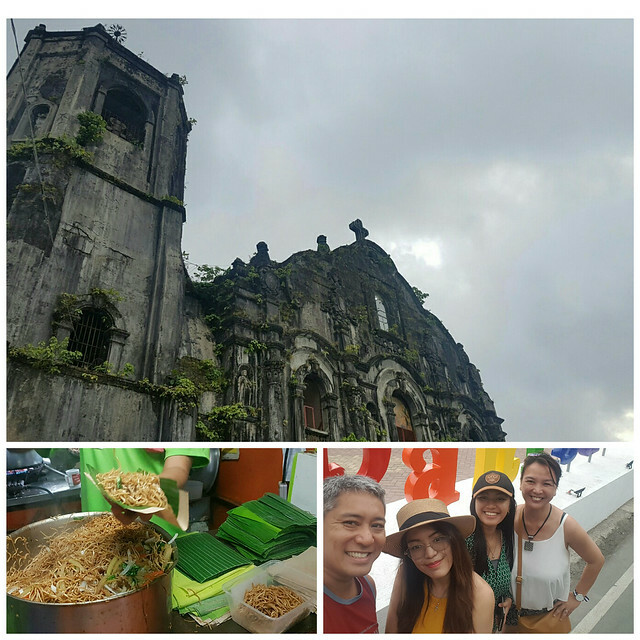 Walk through history via this curated tour of seven churches in historic Intramuros and the surrounding environments including Manila Cathedral and San Agustin Church. The hotel shall provide shuttle service, snacks, a map, and a guide. April 18, Thursday: First shuttle at 6:30 a.m., last shuttle will leave the hotel at 6:00 p.m.
April 19, Friday: First shuttle at 6:30 a.m., last shuttle at 11:30 am. 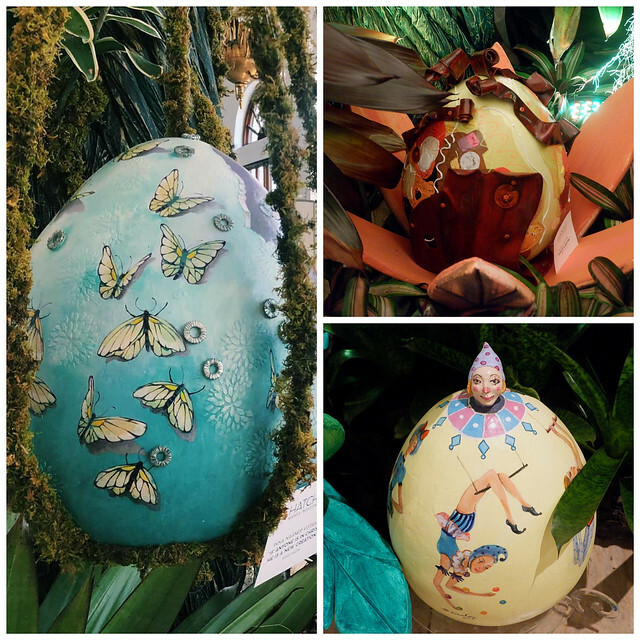 Held in the hotel’s stunning lobby, the Egg-chanted Garden is an exquisite display of Easter eggs painted by well-known Filipino artists. It’s a modern and sophisticated twist on the traditional ritual of painting Easter eggs. Hatch, a project of Manila Bulletin in partnership with The Manila Hotel, is meant to support and showcase the Filipino art scene. 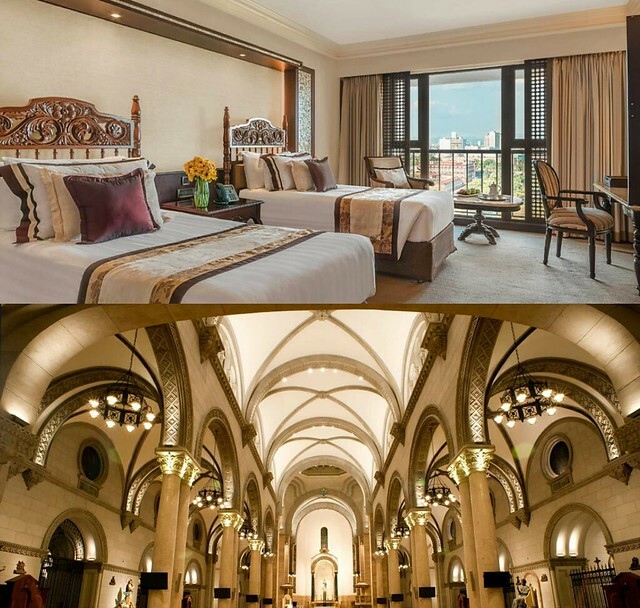 Same with Visita Iglesia Easter where one can stay at Superior Deluxe Rooms for only PHP 6,999 nett a night, for two adults and two children ages 12 and below with breakfast buffet. Best part, this is inclusive of two complimentary tickets to The Greatest Easter Eggs-travaganza. Little ones will experience all the magic of an Easter carnival, complete with an Easter egg hunt, a petting zoo, a bouncy castle, a magic show, plenty of Easter-themed games and activities, and a delightful selection of snacks. Price is PHP 1,000 for 1 child age 12 and below, and 1 accompanying adult. 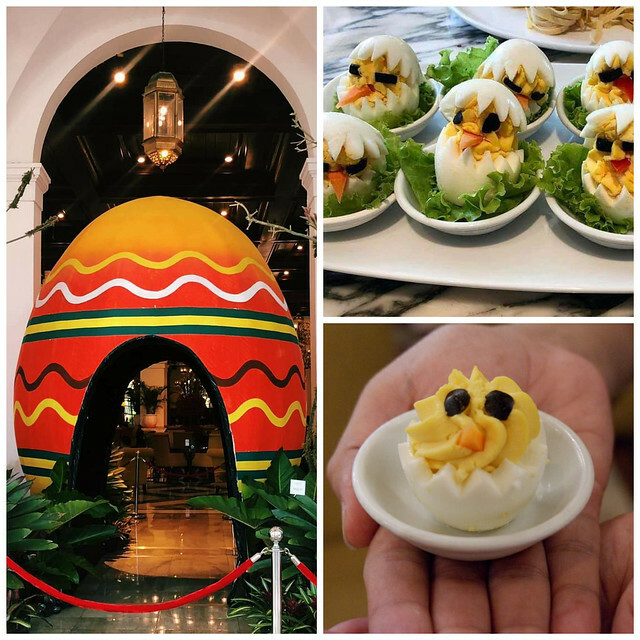 Guests who avail of the Easter Staycation Package are entitled to 2 tickets. Guests with an accumulated PHP 5,000 in a single receipt, from any of the dining outlets, are entitled to 1 complimentary ticket. 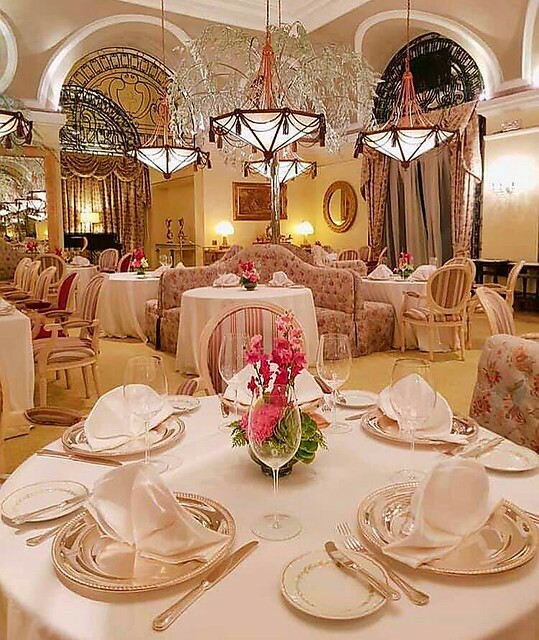 Let the elegant and romantic Champagne Room be the setting for a luxurious family brunch on Easter Sunday. Partake of an exclusive menu crafted by Executive Chef Konrad Walter and his team. I have been here before with my daughter as I feel the luxurious yet exquisite interior of this room. One of the best interior. This was also an abrupt plan because my two adult children decided to take a break from their work. From there, long drive via out of town would not be a nice idea. Expect a crowded place and traffic along the way. We love a peaceful vacation with nearby heritage location to visit also. This calls also a bonding and a needed break for all of us. Since we are living from the south, we decided to have a staycation nearby which has also activities that would match to my family. We booked already our stay and definitely will share our memorable stay here. For more information, visit https://manila-hotel.com.ph/. Jinkee Umali is an I.T. practitioner by profession that is passionate about technology - project management, doing training, ERP consultancy, web/graphic concept and design. One of her hobbies are traveling, running, gardening, photography and blogging. I’m Also A Mommy Blogger!